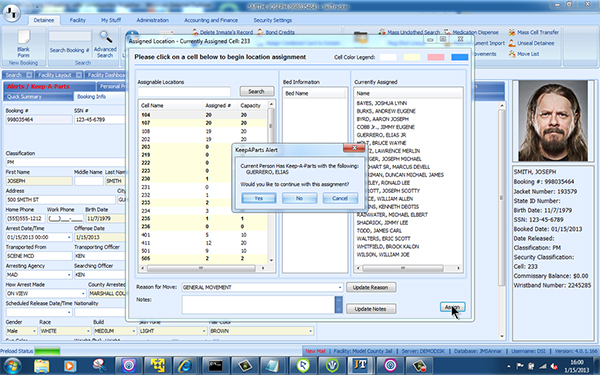 What if all of your facility operations were managed within one JMS/OMS Solution? 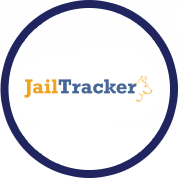 JailTracker addresses the needs of any size facility, from small city jails to statewide Departments of Corrections. Interfaces with RMS, CAD and Mobile Solutions to eliminate multiple logins. Single-click rebooking and barcode scanning increases efficiency. A virtual grease board and built-in email system improve internal communication.